Home Celebrating German Culture in America Celebrate Karneval/Fasching with a Karneval Party at Home! 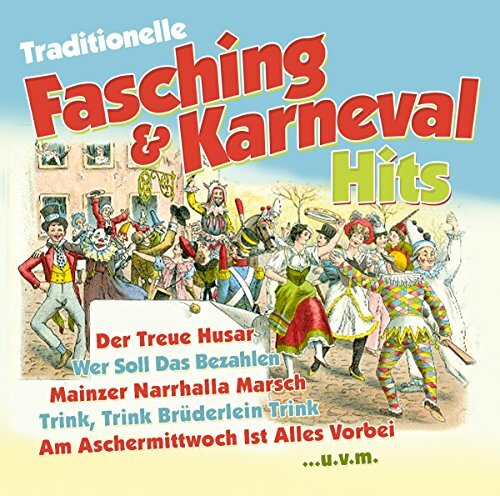 Can’t get to one of the big Karneval Fasching Celebrations? No problem! 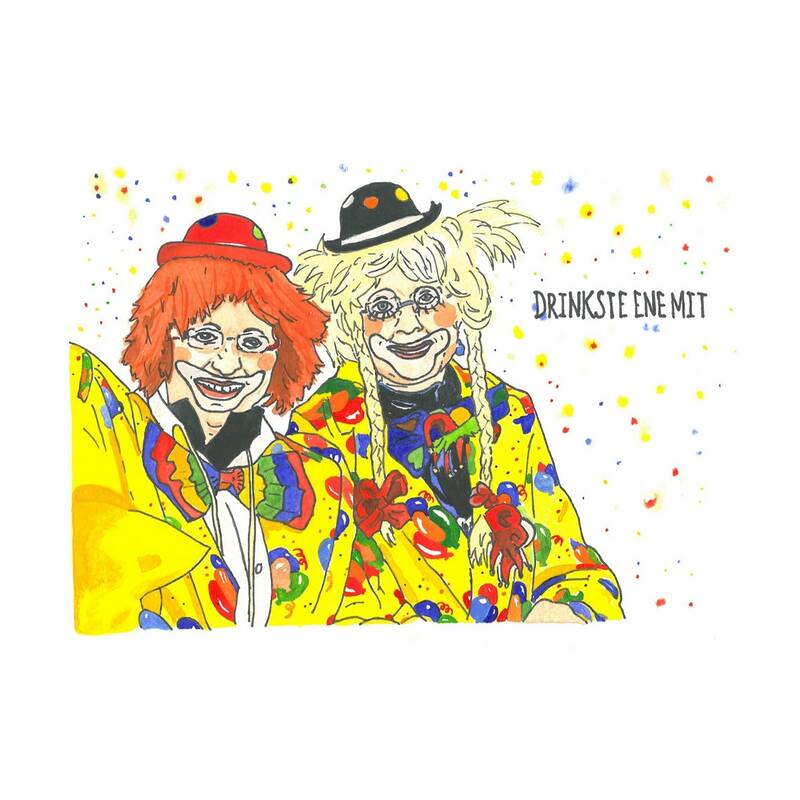 Have a Karneval Party at home! All you need is a few things to turn a regular Saturday get-together into a fun party! Since this sort of party is more common in Germany, you may have to do a bit of explaining; tell your American friends it’s a bit like Mardi Gras… costumes, food, drink and music. Just because your home town doesn’t throw big parades like they do in Cologne, doesn’t mean you can’t join in on the merrymaking! 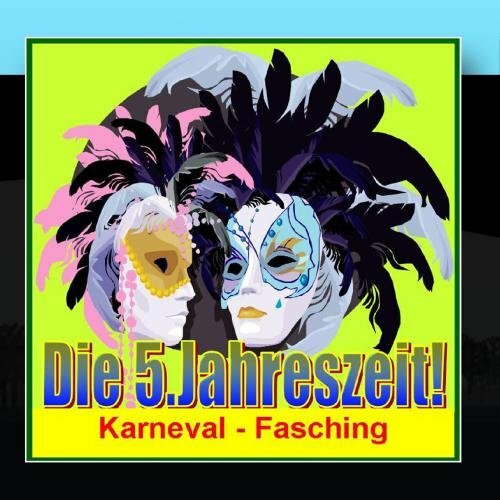 Dig up a costume, invite some friends, and celebrate the fifth season Karneval! 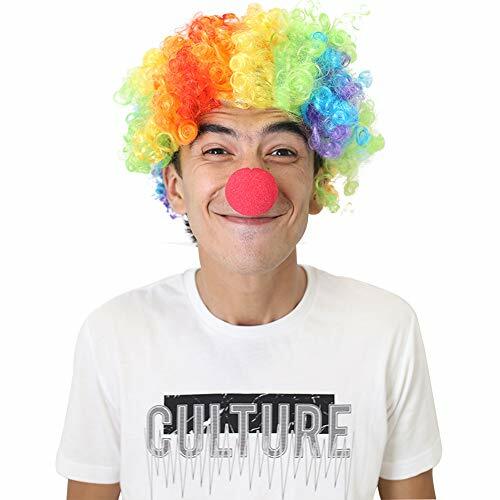 Hosting a Karneval Party (or Fasching Party) is a lot like any other party you may throw…only with costumes and lots of silliness! 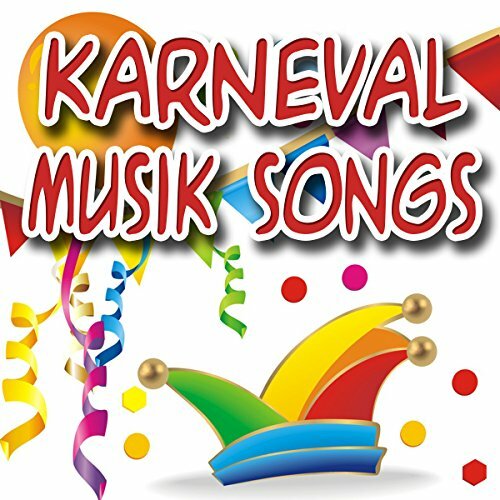 Make it fun and keep in the spirit of Karneval! Some people like to have a theme for their Karneval Party. 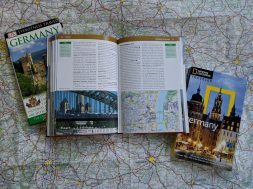 It makes the planning a bit easier because you have guidelines to work around. 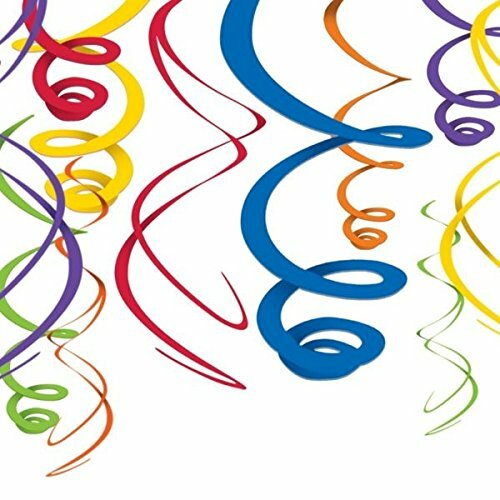 Invitations, decorations, food and even costumes can enhance the themes. But you can just say; It’s a Karneval Party! And that will work too. 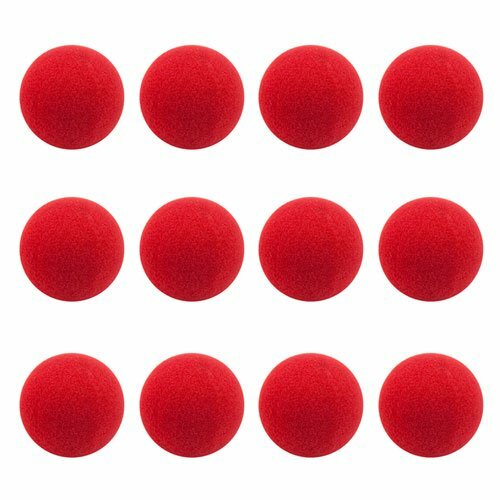 Make it fun, and fairly easy to work with! Costumes are a big part of Karneval/ Fasching. (This goes back to the days where everyone disguised themselves, and no one could see who was making mischief). The brighter (and more outrageous) the better. As the host you should wear a costume, and encourage your guests to come in costume as well. Costumes don’t have to be professional… I find fun pieces for our costumes at Thrift Stores. 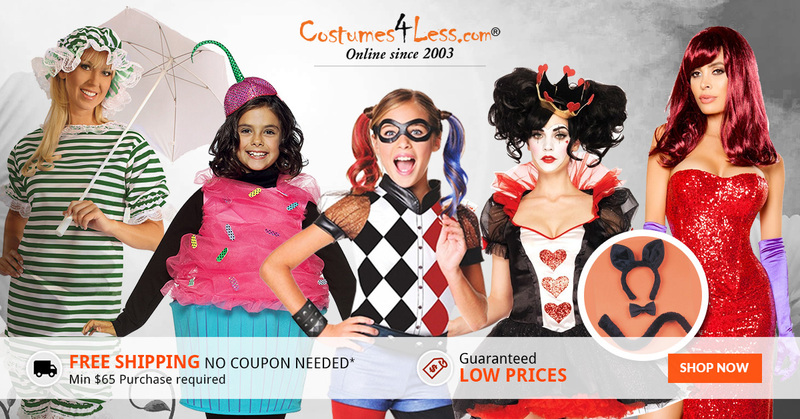 Still… you can find great deals online, especially since it’s the off season for the Halloween Costume people. Of course, there are always going to be people who claim “they don’t have a costume”. Keep a box of funny hats, boas, maybe a funny robe or cape, and some other assorted props, in a box by the door. It’s Karneval! It’s fun! Regardless of theme… go with BRIGHT! COLORFUL! and maybe even Over-the-top decor. 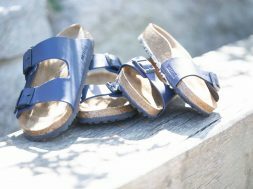 You want people to feel like they are at Karneval from the moment they arrive. 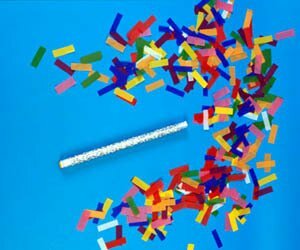 Streamers, balloons and confetti! Hang up colorful banners or posters. 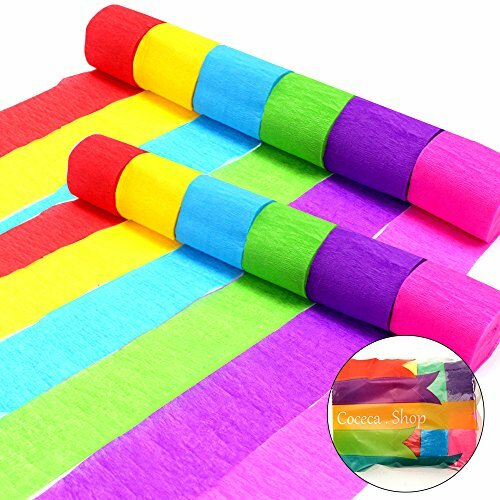 Don’t bother pulling out your fancy tablecloths… get bright colored paper ones! 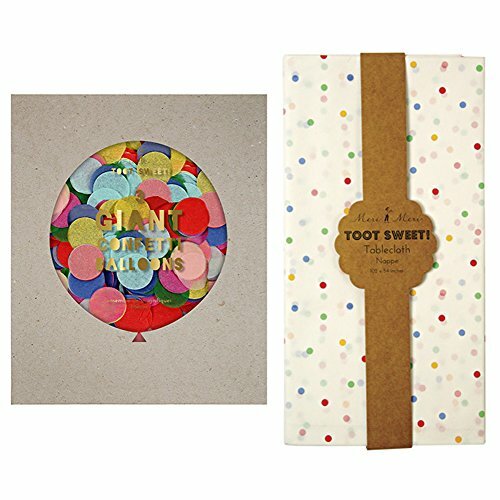 Go ahead and use colorful paper plates and napkins to go with the theme, especially if you have a large group coming. Forget the diet… Fried foods are traditional at Karneval! Krapfen and Berliner (DONUTS) are typically eaten at this time. Want to serve some other German foods? Why not make Frikadellen or Bratwurst? Put out a platter with a Mett Igel, some Aufschnitt (Cold Cuts), pickles and radisches, as well as an assortment of mustards. Rye bread or Rolls and crackers are perfect with that. Maybe a few colorful dips and dippers… and you are done! 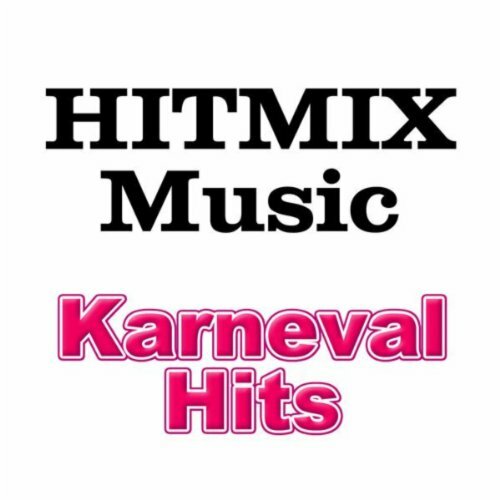 Dance the night away Karneval Dance Music! Upbeat and fun, you are certain to fill the dance floor with these great tunes. This is a crazy game that will have your guests more tangled than a game of Twister. The group comes together in the center of the room… eyes closed… and everyone grabs a someone’s hand, in each of their hands (one in each). Open your eyes… everyone is in a knot. Now… without letting go, untangle the knot. This one is probably best outside with room to run a race. Everyone lines up at the start with a balloon between their knees. First person to the finish line with the balloon between the knees wins. (If the balloon breaks or falls out, start over). 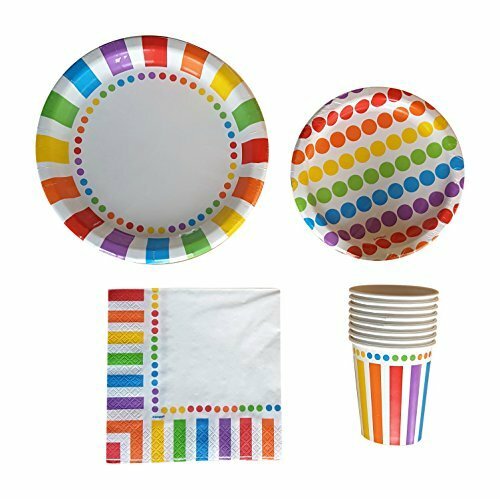 Now you have everything you need to host an exciting Karneval Party for your friends. Make it as simple or elaborate as you want!